Ba President, Rishi Kumar says the new format will be a tough one and his team needs to prepare accordingly. Kumar has confirmed that three Canadian based players have joined the side but will they see their performance before doing anything further. 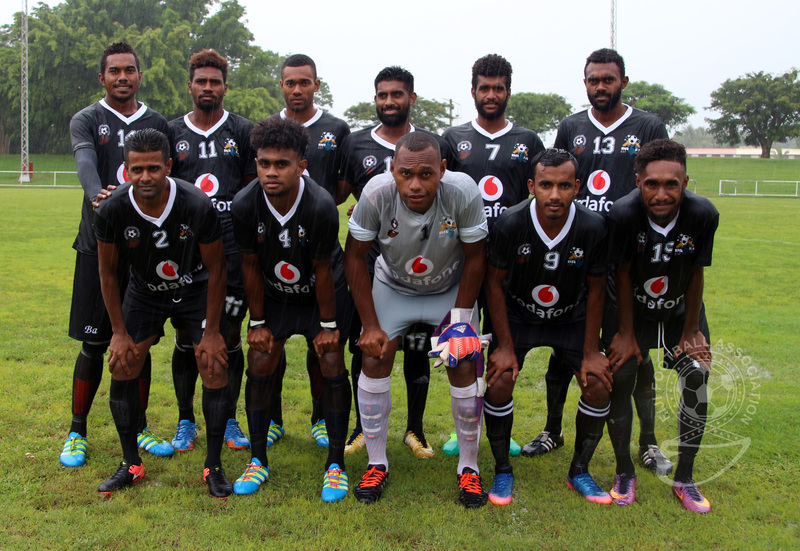 Ba plays its first match on the 10th of next month against Vanuatu’s Nalkutan FC in Port Villa.